Home / 21MP / android / android 6.0 / camera / google / hyundai / hyundai aero plus / mediatek / mobile phone / smartphone / Hyundai Aero Plus with 21MP rear camera landed to the PH market. Hyundai Aero Plus with 21MP rear camera landed to the PH market. 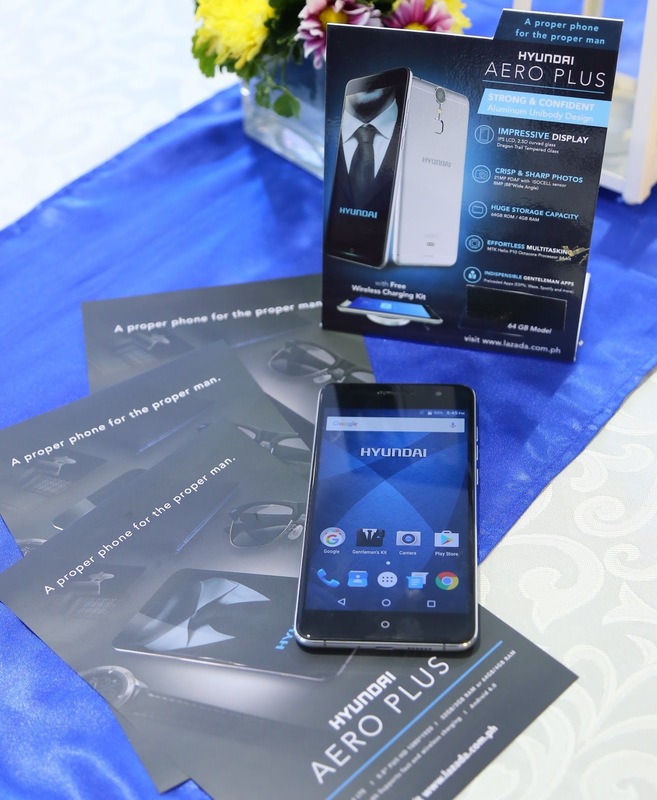 Cellprime Distribution Corporation (Cellprime), one of the fastest-growing mobile technology brands, in partnership with online retailer Lazada and Hyundai dealer Autohub, today announced the launch of the Hyundai Aero Plus, a unique smartphone that delivers on both aesthetic value and performance capabilities. The Hyundai Aero Plus Limited Edition smartphone will be selling starting Dec. 7 at Lazada PH Link at PHP13,990 for the 3GB RAM 32GB ROM, while at PHP15,990 for the 4B RAM 64GB ROM. In addition to the introduction of the Hyundai Aero Plus, the Hyundai Pasong Tamo will also give away FREE Hyundai Aero Plus to first 10 buyers of Hyundai Tucson starting Nov 29.